Animation Studio, Corporate Video, Explainer Video, Non-Profit Explainer Video, Landing Page Video, Homepage Video, Animated Music Video, Biotech & Medical Animation, 2.5D Parallax Video, Whiteboard Video, VideoScribe Video. We never create work using templates or stock illustrations. We love telling a story through beautiful, 100% custom made animated images. We create our animated videos all from scratch. Everything is custom made, all videos are handcrafted, no drag and drop, no stock illustrations and assets, no stock characters, no subscriptions, not preset based. We believe the advantage from our extra level of detail far outweighs using any standard template design. As a result, your animated video will be unique, not like a cheap looking ‘point and click’ online video. We always provide a set project price, we have always provided our projects on time and according to budget. We are very proud of our excellent customer service and we are focused on providing our best work, treating every project as a chance to further improve our work, processes, skills and customer satisfaction. Check out our client testimonials page today to read what they have said about working with our animation studio. To see our simple 8 step animated video process and find out how we work go here. Call us today on +44 (0) 7531 800 711 to talk us through your video project or email us and we’ll provide you a free quote. We would love to tell your story! We provide Creative Services for Scotland and the UK, United States, Sweden and Worldwide. Get Started today to discuss your latest animation/design project, large or small. You can also call us on: 07531 800 711 or using the Contact Form. Thank you & have a nice day! READY TO PARTNER? – CONTACT US FOR A FREE QUOTE! Please fill out this quick animated video form and we’ll follow up. Or call Anders Sundstedt: +44 (0) 7531 800 711. Yes, please subscribe me to the newsletter. 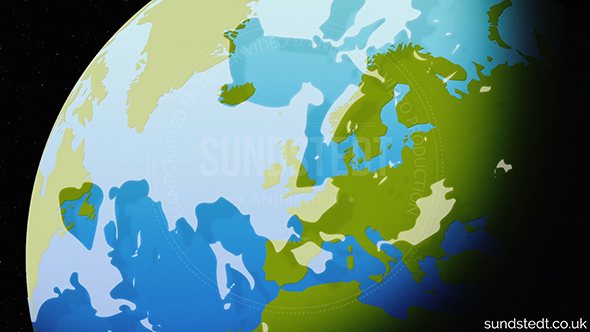 Sundstedt Animation proudly builds handcrafted animated explainer videos and demo videos near Glasgow, Scotland. Are you looking for an explainer video that tells your company’s story and gets your customers to take action? Then let’s work together! Turn ideas into reality. 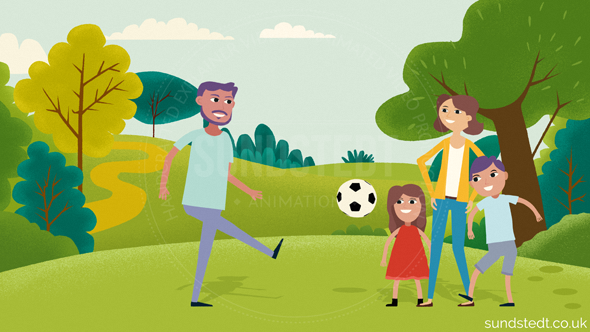 ©2019 Sundstedt® Animation - Animated Video Production | Illustration | Glasgow, Scotland, UK. Sundstedt® is the registered trademark of Anders Sundstedt. Content is copyright of Anders Sundstedt trading as Sundstedt® Animation & respective clients. Content not to be edited or used for any purposes without permission.